I am attempting to dye a couch and loveseat cover which will not fit in a pot on the stove. Therefor I am in the process of trying it in the wash machine with very hot water. I will let you know the results. Hi, I am interested to know the results of the washing machine method. Many thanks. Hi! Very interested to hear how dyeing your slipcovers in the washer went, since I’m considering the same thing. Our local store only carries black, racing red and sapphire blue Rit synthetic DyeMore. I purchased the red and blue in hopes to turn a white dress royal purple. I have looked online and have yet to find a formula. Can anyone help me? Unfortunately, Rit dyes are not designed for mixing colors. In order to produce a true royal purple, you need to mix a blue that is closer to cyan than to sapphire blue, and red that is closer to magenta than to true red. Mixing a sapphire blue with a true red will produce a dull brownish sort of purple. 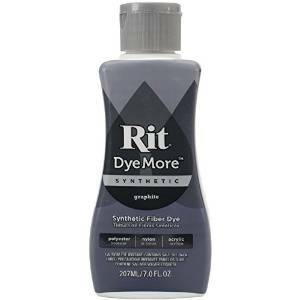 Rit Dyemore is available in a royal purple; perhaps you should look for it online. (Here is a link to order Royal Purple Rit Dyemore from Amazon.) 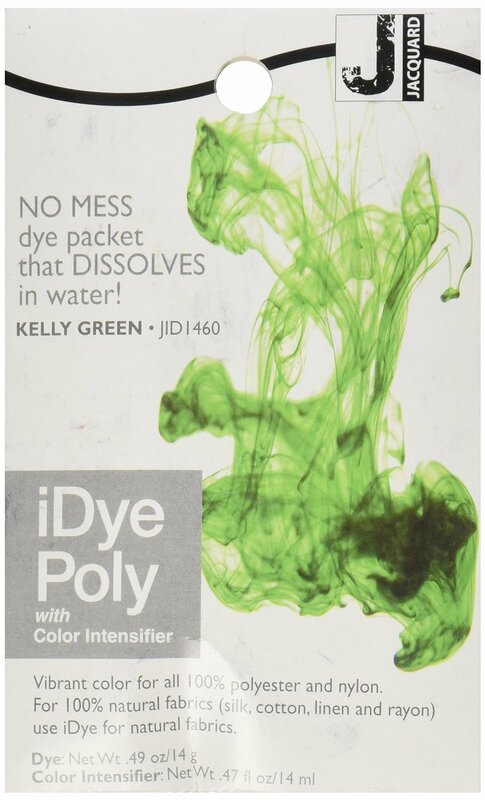 Alternatively, you can buy a polyester dye that is more suitable for mixing your own colors, such as PROSPerse dyes, sold online by PRO Chemical & Dye. 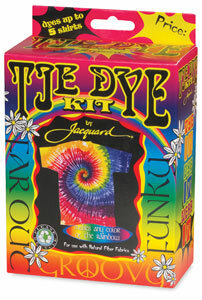 Please note that ALL polyester dyes require high heat to transfer and cannot be used in the washing machine. I am planning to use the racing red color to dye a dark blue stroller canopy. I am not sure if it will work on such a dark blue color. Does anyone tried something like this before? People are dying eliquid accessories with these dyes. Is it not toxic, especially if heating it up?